"Quality built from the ground down!" 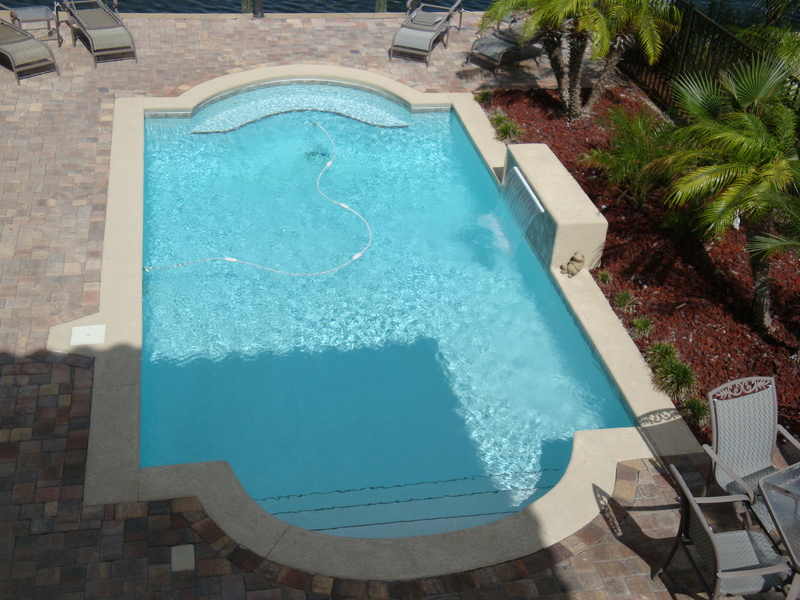 Fort Walton Pools Inc. has been creating beautiful in-ground swimming pools for the residents of Okaloosa and Walton Counties in the Panhandle area of Florida since 1984. We are proud of our reputation with these communities and thank every one of our customers for allowing us the pleasure of helping them create each of their own backyard retreats. 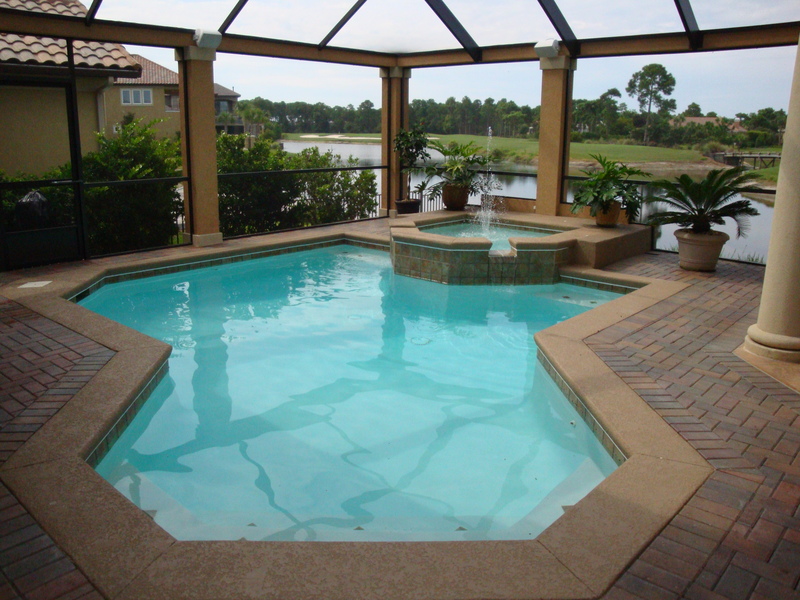 We, at For Walton Pools Inc realize the trust you have to put into anyone that is allowed into your personal spaces. Our employees work very hard to make this building process as effortless and unobtrusive as possible for every member of the family - including the furry ones! For over 30 years our construction policies have not changed. We pride ourselves on a timely building process using only the very best of materials and professional skilled labor. In these changing times we have not changed. We still are a small company under the same ownership as we had when we first located to this area. Ask around, chances are Fort Walton Pools Inc. built your neighbor's or friend's pool and if we didn't, chances are they wish we had. There is a reason why the most successful and most outstanding home builders in this area use Fort Walton Pools Inc as their swimming pool contractor; they trust what we tell them because we do what we say we will do!